Guess what? If you want to have a fashion brand, you’re going to have to deal with fashion business accounting. And while it’s not the sexiest topic around, it’s a fact of doing business. But the good news? It doesn’t have to be complicated or overwhelming. And in this interview with accountant Peter Lang, who specializes in working with creatives and fashion designers, he shares how to simplify the process and be strategic with your money. What you can NOT write off on taxes that you may have thought you could! 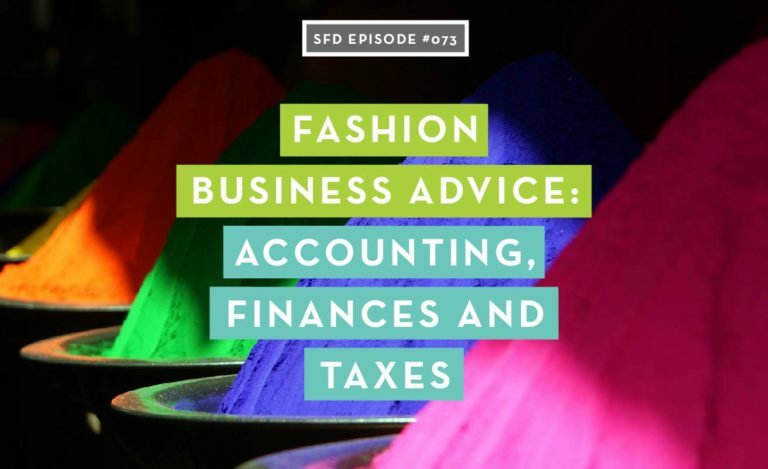 Peter Lang, an accountant for creative professionals like you in the fashion industry, loves talking about finances, budgeting, and taxes. He promises there are no stupid questions in the tax accounting world, and wishes everyone were comfortable to ask more detailed questions about their finances–there’s so much to know! Peter’s not a regular CPA–he’s a Designer CPA. Peter has been a CPA for fifteen years, and his niche is the design industry. He provides tax accounting, CFO, and overall financial advice to business owners in the design industry. When Peter started working as a CPA, he accepted clients as they came, but noticed some of his clients were…more exciting than others. He started working with interior designers, then fashion designers, and the rest is history: he had found his specialization and calling in the CPA world: fashion business accounting. Peter’s accounting advice goes into great detail on the podcast–he covers important issues to consider when getting funding, whether it’s from a small business loan, investors, and / or crowdfunding, and the tax implications and best-practice of using that money. He gives advice on entities to consider for your business, whether it’s sole proprietor or corporation, and how to save money on self-employment. He also dives into sales tax and what to do about passing that on to your end customer (spoiler alert: he says it’s one of the most complex topics!) but manages to advise in clear, concise ways that make us want to nerd-out on accounting and finances more often. Do I need a Designer CPA? It can only help, right? 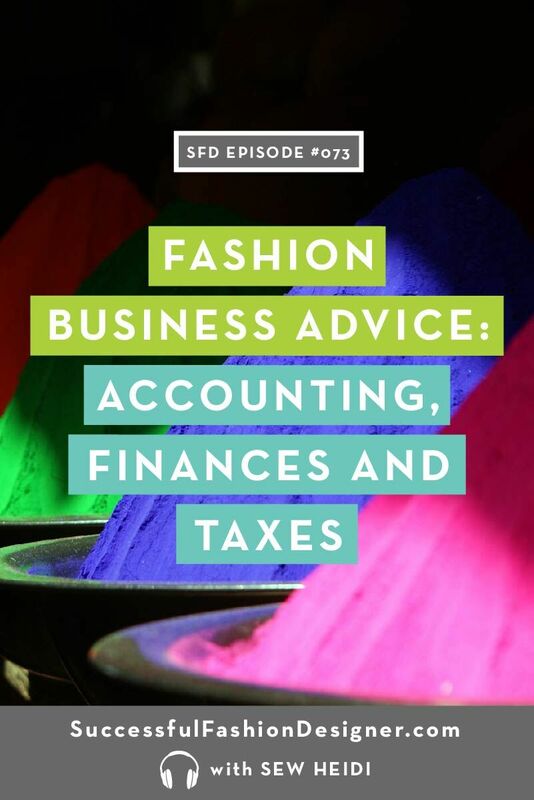 Peter says fashion designers can benefit from the service of any CPA that they’re compatible with, but as a Designer CPA, he considers himself a little more on the wavelength of the design industry. He found he could provide more value to his design clients all year-round, and could serve as a trusted advisor and help them grow their business. It’s always refreshing to work with people who are passionate about the same things as you are–especially if they have your best financial interests at heart.